As we move through November in the Mid-Atlantic region, peak fall foliage is upon us, and Cape May is an absolutely beautiful place to be. Because Cape Island was once part of the mainland, it is lush with trees and undergrowth that cultivate a stunning landscape at this point in the year. This is particularly well observed throughout the historic district. 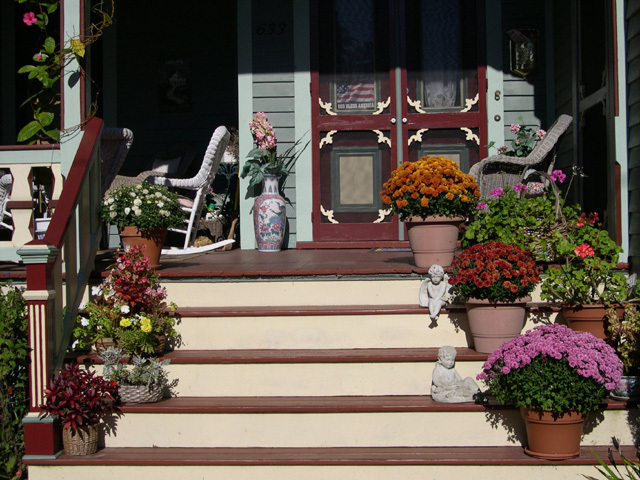 We recommended a stroll through Hughes St. or down Columbia Avenue, where you will find that Cape May currently looks as though it is a postcard advertisement for autumn. What you will also find around town are many property and business owners decking the halls for the upcoming holiday season! Yes, we know some might say it’s a bit early to decorate, but remember that Thanksgiving is less than 2 weeks away, and most holiday displays are up and running the day after! So time is needed to prepare, and there’s no better time to do so then right now, while the autumn weather remains mild. 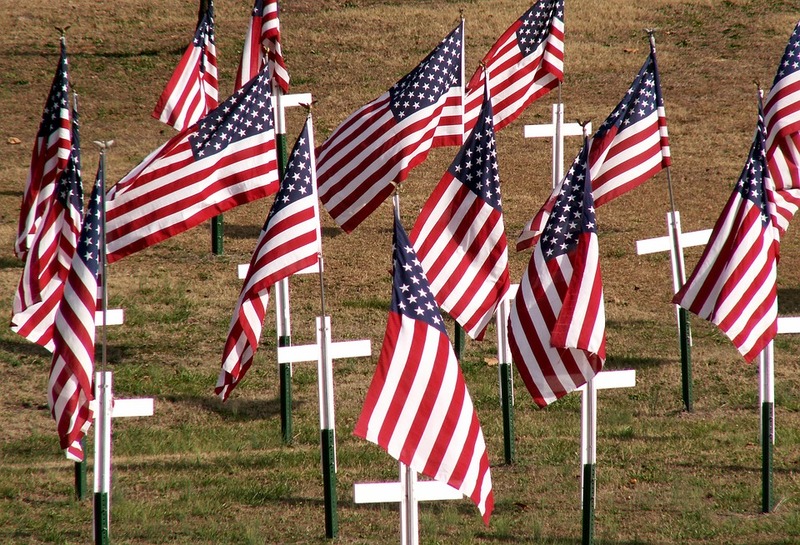 First and foremost, Veterans Day is Friday, November 11th. All are invited to attend a remembrance ceremony located at the All Wars Monument on Columbia Avenue and Gurney Streets. The ceremony will take place at 11:00 am in honor of the brave men and women who have served our nation in the Unities States military. 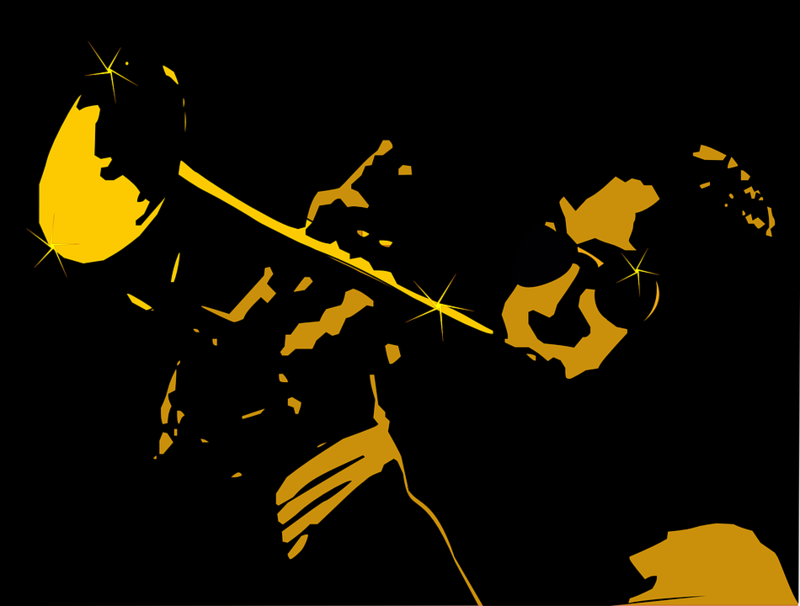 The weekend of November 11th through the 13th is home to the Exit Zero Jazz Festival. The Festival will be celebrating its 5th anniversary and will feature 3 days of performances spanning the Cape May beach front, Convention Hall, and Schmidtchen Theatre (located at Lower Cape May Regional High School). 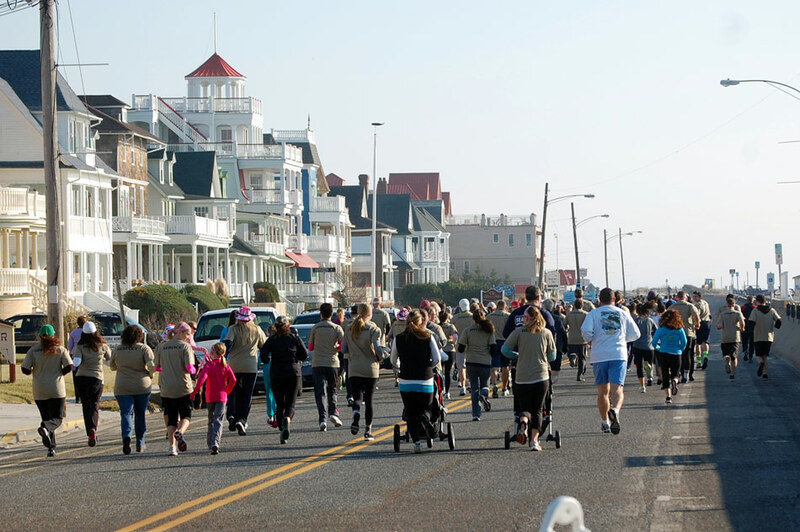 We certainly recommend highlighting your weekend by attending this wonderful Cape May event. Cape May’s Film Festival will also be taking place during the weekend of November 11th through the 13th. The venue for this event will be the West Cape May Borough Hall and Banquet Hall. Many types of films will be screened, and attendees will be offered the opportunity to interact with directors, actors, producers and more! for Character and Family Fun Walk. The event begins at 9:00 am at Cape May’s convention Hall. All proceeds benefit the Gene Sole scholarship fund. Mr. Sole was the former principal of Lower Cape May regional high school. Come out on this beautiful weekend and support a wonderful cause, all while keeping fit and having fun! 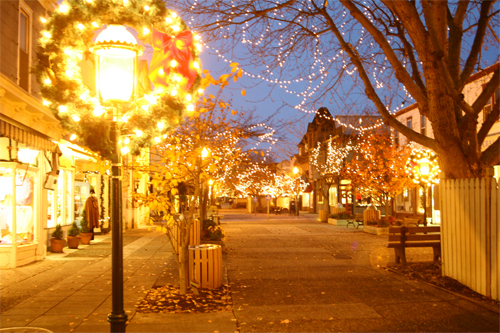 November 18t through the 20th marks a special event in Cape May, as it’s Holiday Preview Weekend! 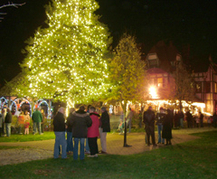 The center of this holiday event is Cape May’s historic Physick Estate. The estate will be adorned with thousands of lights, and the property decked out with a plethora of holiday décor. But the pinnacle of the weekend is the Tree Lighting Ceremony. This will take place on the grounds of the estate at 7 pm. Of course we recommend arriving a bit early. Children will enjoy a visit from Santa, and fun for all ages will abound as the estate will offer FREE guided tours between the hours of 6 and 8 pm. It’s a fabulous way to stimulate some Christmas spirit! If you aren’t able to be a part of Holiday preview weekend, remember that just walking, driving, or biking around Cape May this time of year gives one a feeling of anticipation and excitement. Our Victorian town offers an incomparable holiday feel that presents the beauty and comfort of Christmases past, and a holiday visit should certainly be added to your to-do list. With the approaching holidays, there will be much to do and see for everyone and we know how easy it can be for summer to escape the mind completely. But, we once again would like to remind our rental guests that bookings for 2017 are even stronger than they were at this same time last year. Trends are indicating that our guests are booking early and often to secure their time and property of choice. So don’t delay…secure your vacation now before the new year begins! Bookings placed by December 1st of this year will feature three payment installments, which is of course another reason to reserve sooner rather than later. S tay tuned in the coming weeks as we strive to keep you updated about fun filled holiday events that will continue through the first of the year. We wish everyone a wonderful weekend, and we hope you share in our excitement for the impending holiday season.